Join a local expert for an engaging city tour. If Finland’s heart beats in Helsinki, then Helsinki’s beat is in Senate Square, home of Helsinki Cathedral, the city’s most iconic building, designed by famous architect Carl Ludvig Engel. Walk the streets of empiric-designed Tori Quarters before enjoying some free time in Market Square, the city’s most famous international market. Become transfixed by the sprawling lawns, rocky cliffs, and ornate villas of Kaivopuisto Park. During your leisure time, explore more of Helsinki independently. 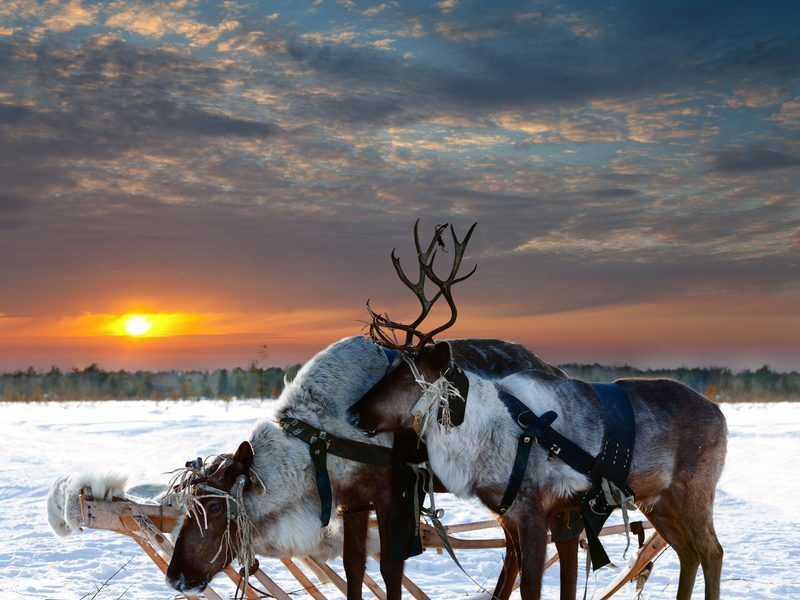 Breathe in the fresh Arctic air this morning and step into the role as leader of your own dog sled team. 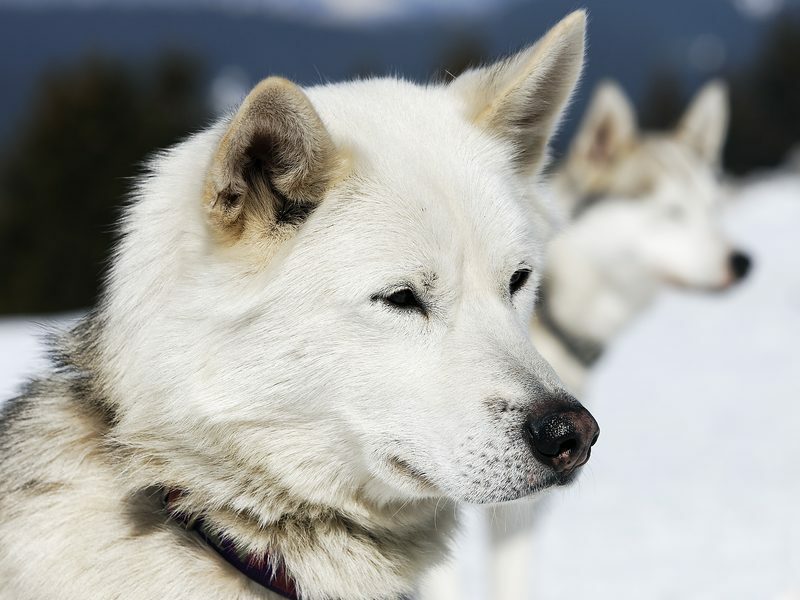 Zoom through the wilderness on a husky safari, driving your husky guides that are as fast as they are adorable. Spend some time getting to know these amazing dogs and learn about their different commands. You’ll also be introduced to the equipment you’ll need to experience this incredible Arctic adventure at its best. 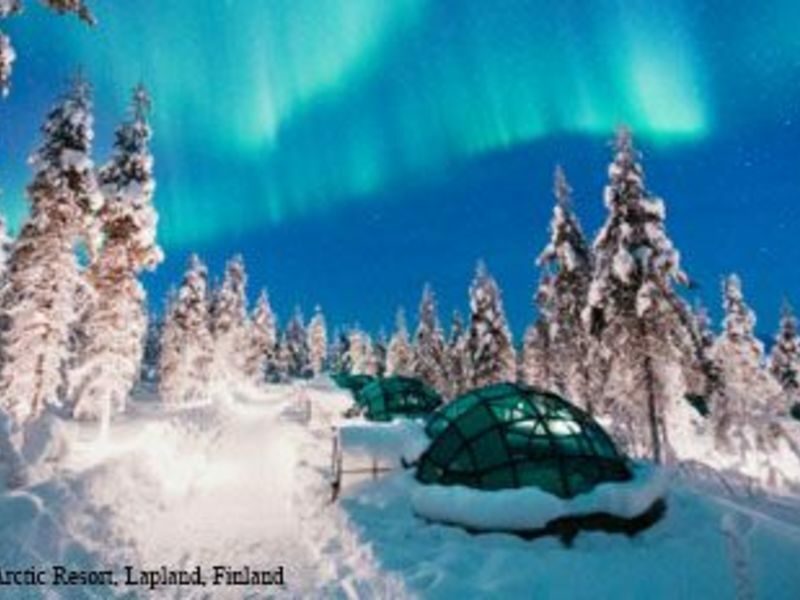 Enjoy your last night in the heart of the Lappish wilderness, nestled in your incredible – and private – glass igloo. 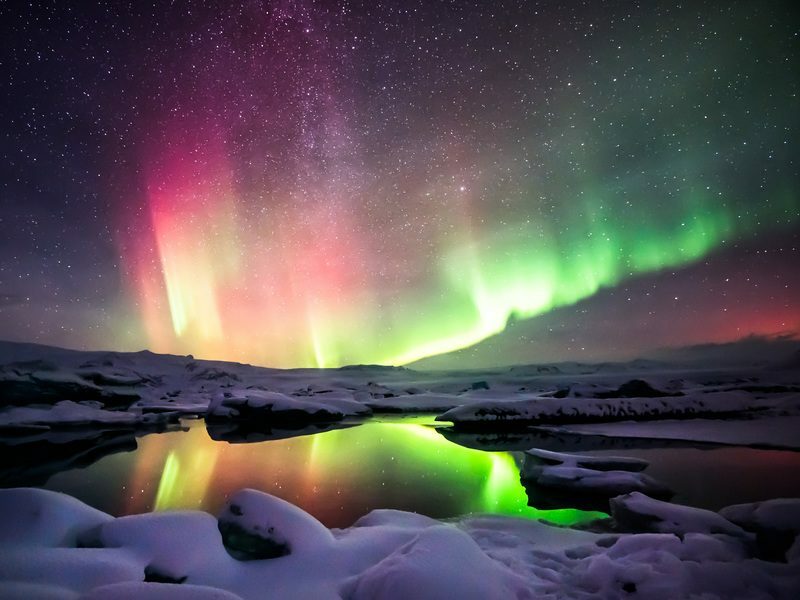 *** You may even see the northern lights* dancing overhead. 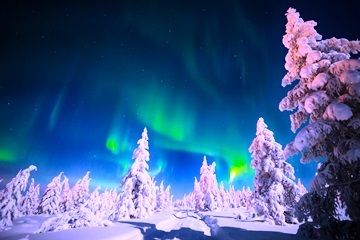 Say goodbye to enchanting Lapland and fly back to Helsinki. Enjoy the afternoon at leisure. 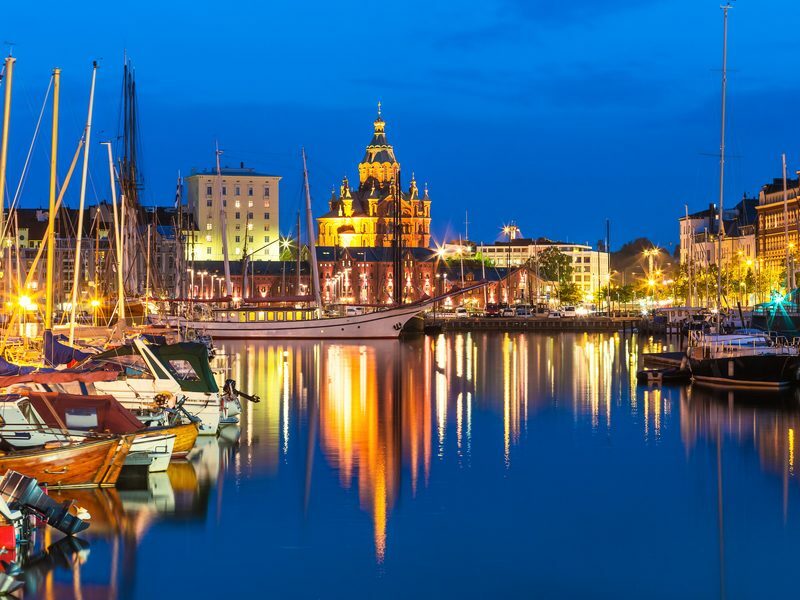 Explore the city’s central squares and get in tune with the latest Finnish trends at a collection of charming shops. Tonight, in downtown Helsinki, toast to grand adventures and new friends. Set out for home with incredible memories and a longing to return.